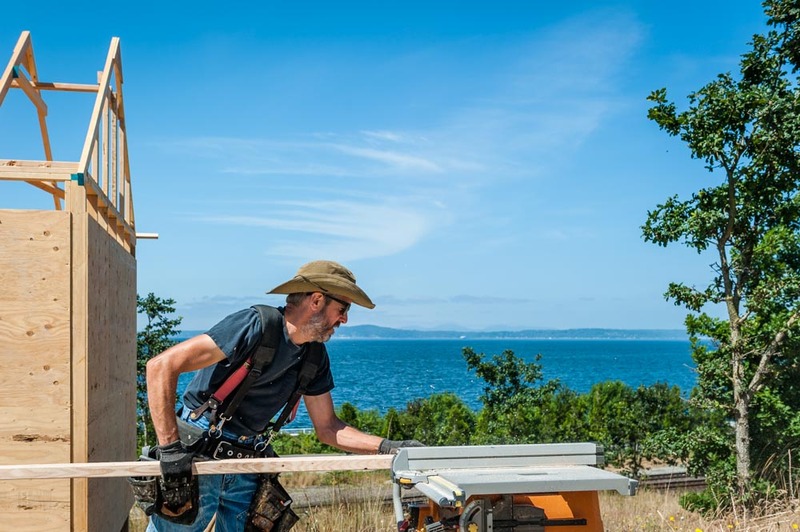 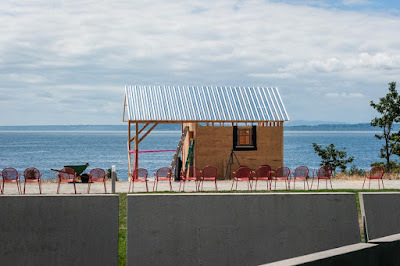 This post contains selections from the third of three days of photographs of the installation of Dan Webb’s site-specific summer 2015 work in the Seattle Art Museum’s Olympic Sculpture Park. 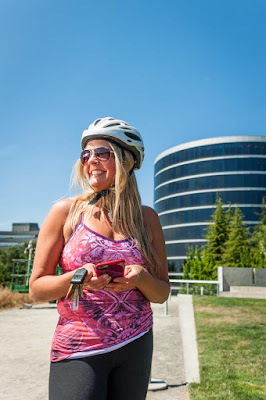 For project details, see my day one post. This post contains selections from the second of three days of photographs of the installation of Dan Webb’s site-specific summer 2015 work in the Seattle Art Museum’s Olympic Sculpture Park. 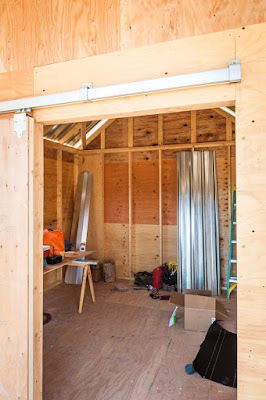 For project details, see my day one post. 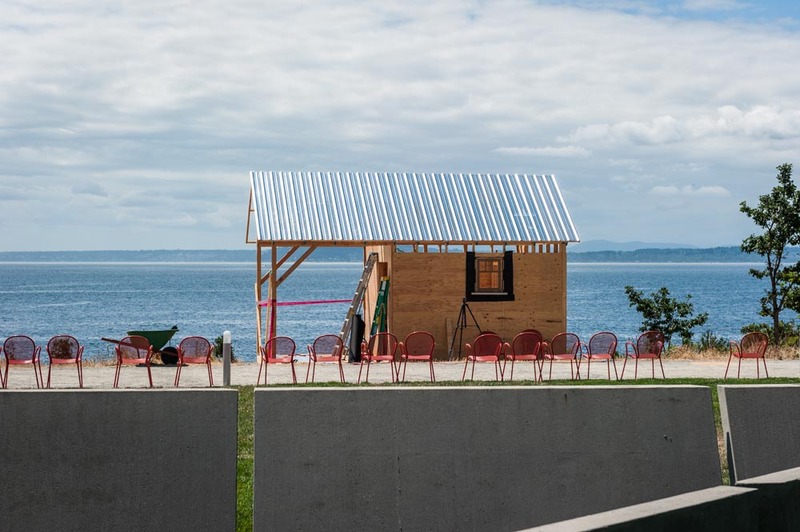 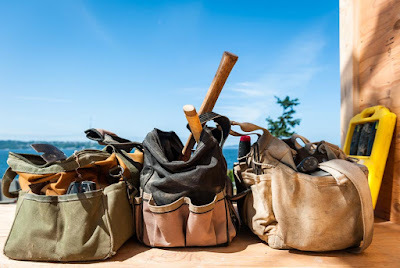 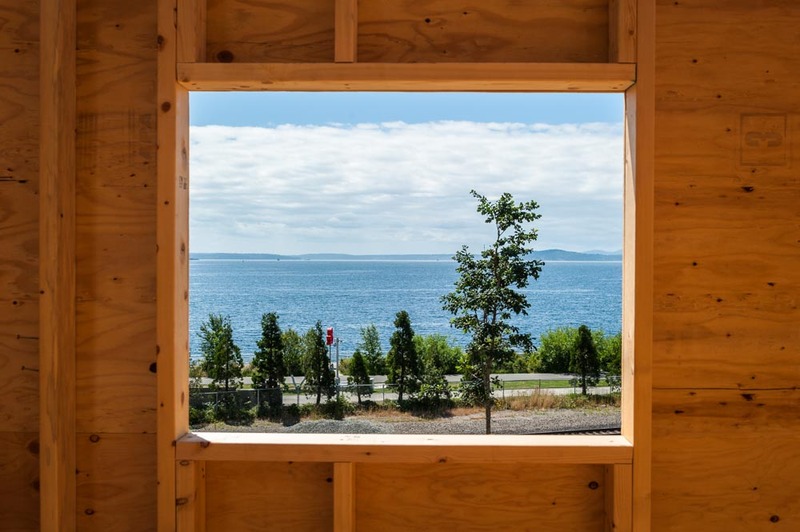 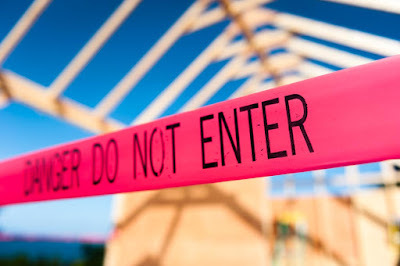 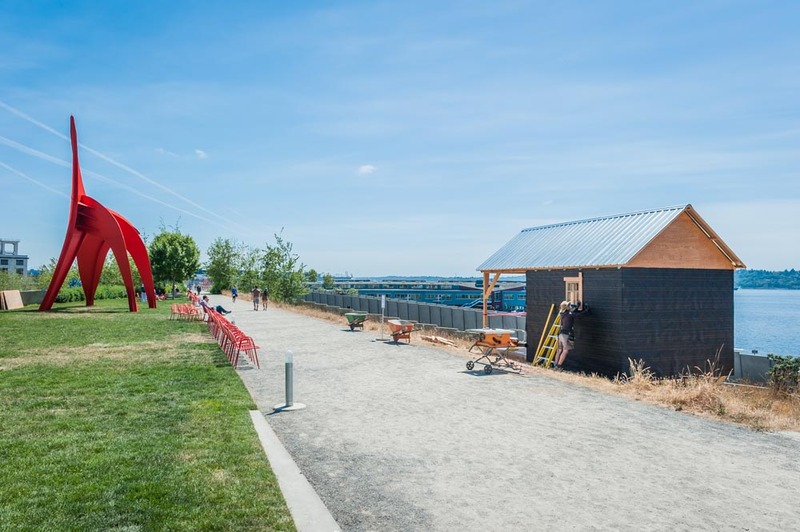 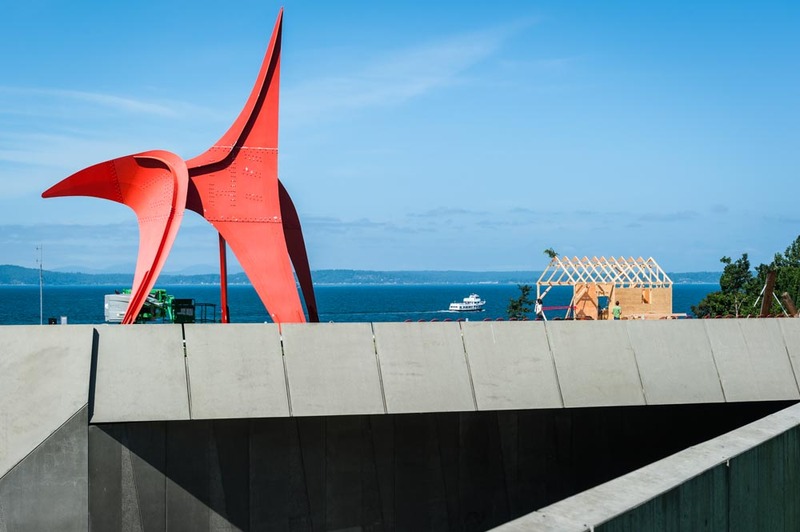 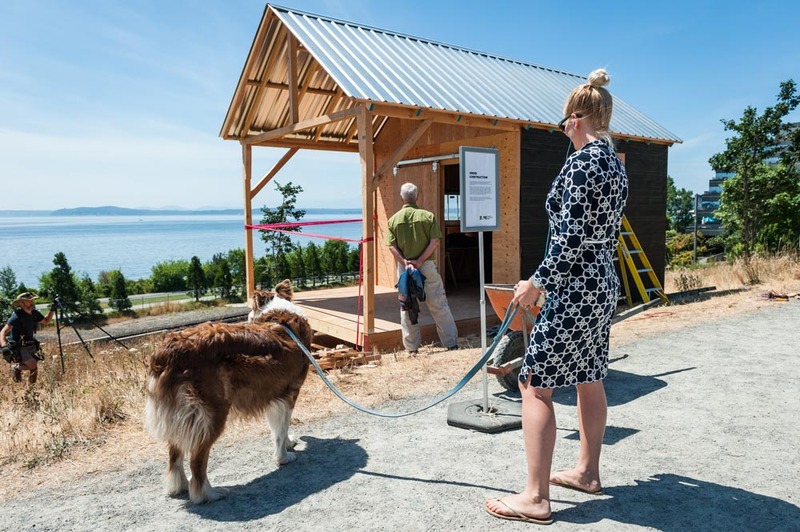 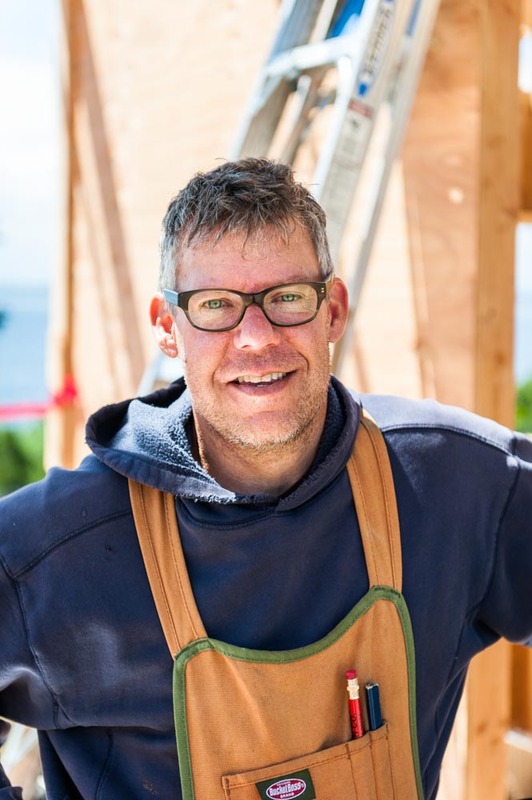 Seattle artist Dan Webb was commissioned by the Seattle Art Museum to create and install “Break It Down,” the summer 2015 temporary site-specifc installation in the museum’s Olympic Sculpture Park. 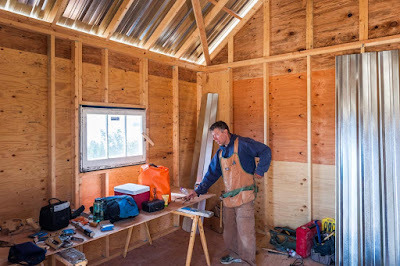 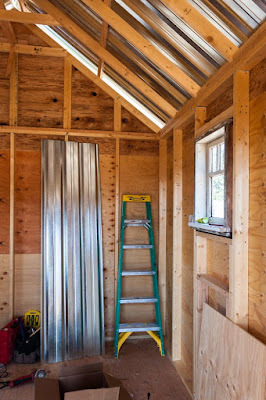 The following images were taken early in the process of building a shack that the artist will work in during the summer. 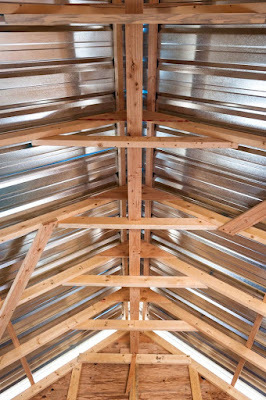 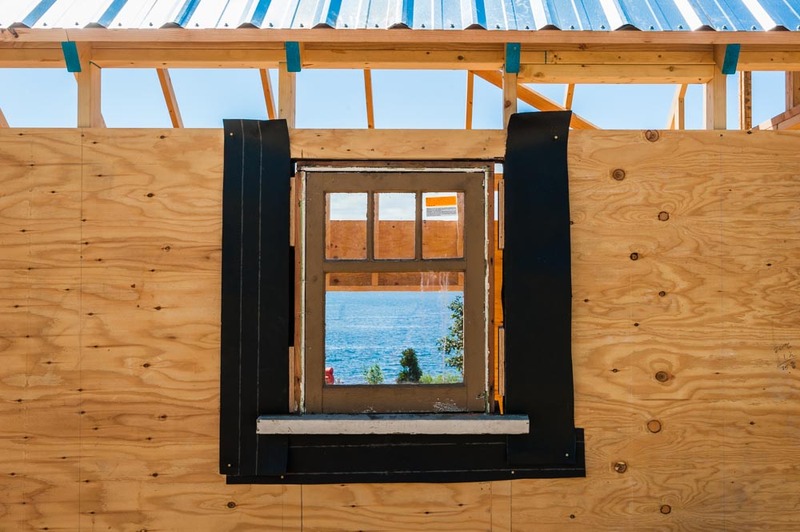 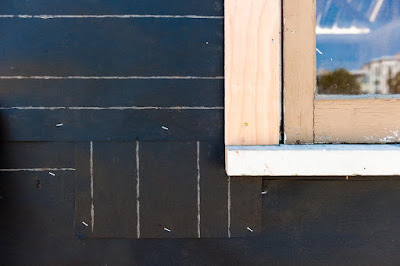 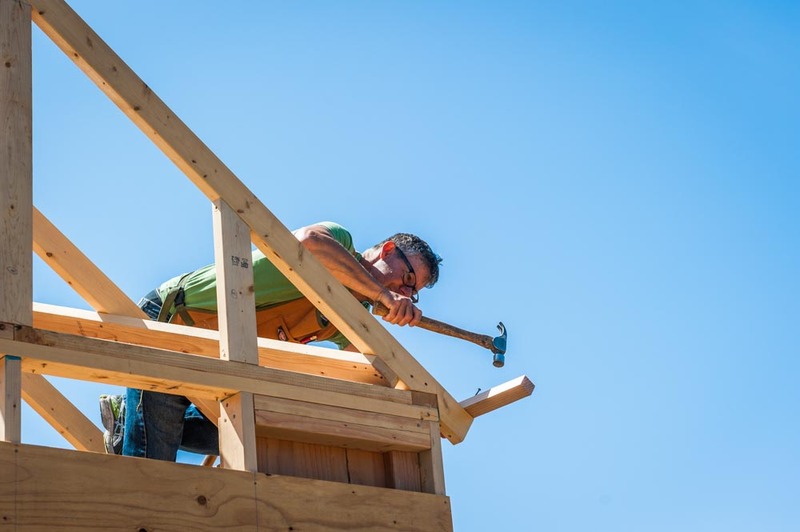 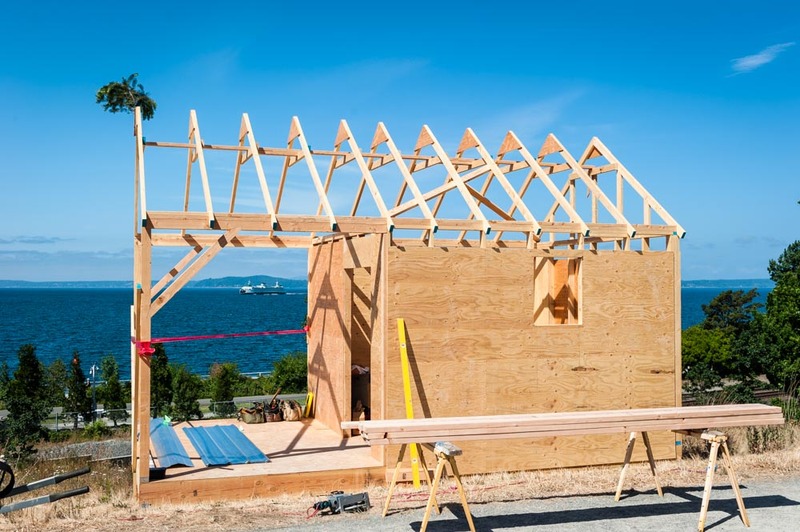 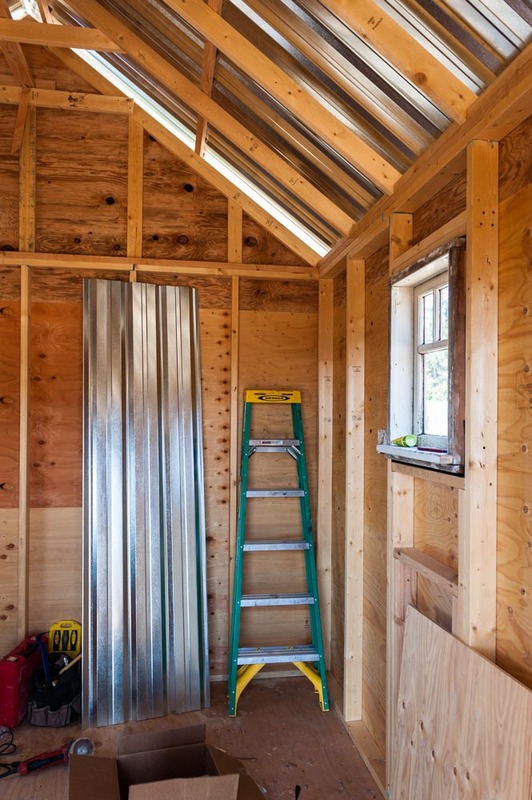 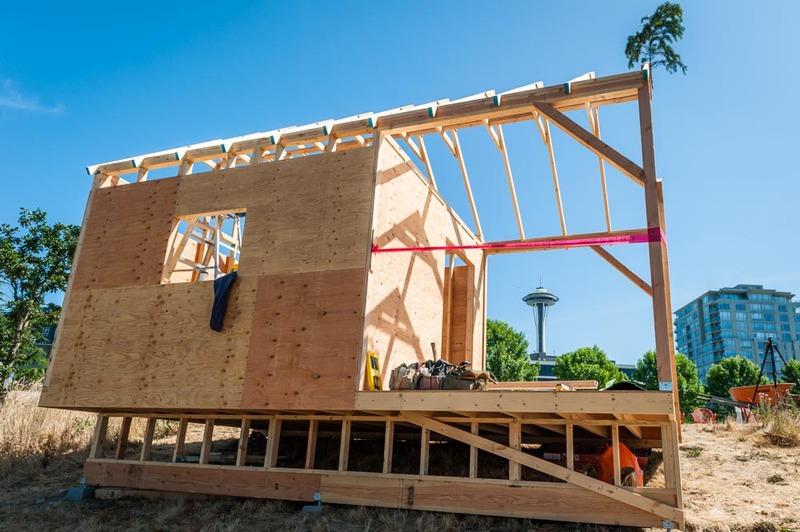 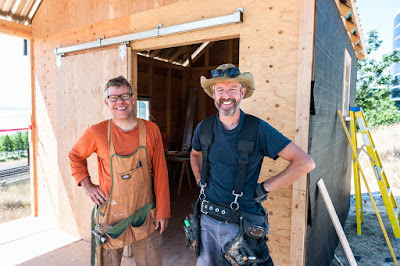 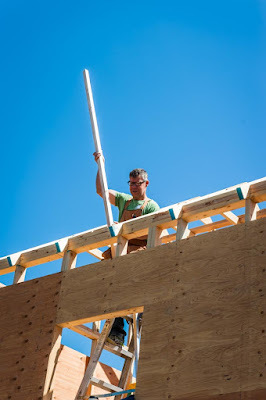 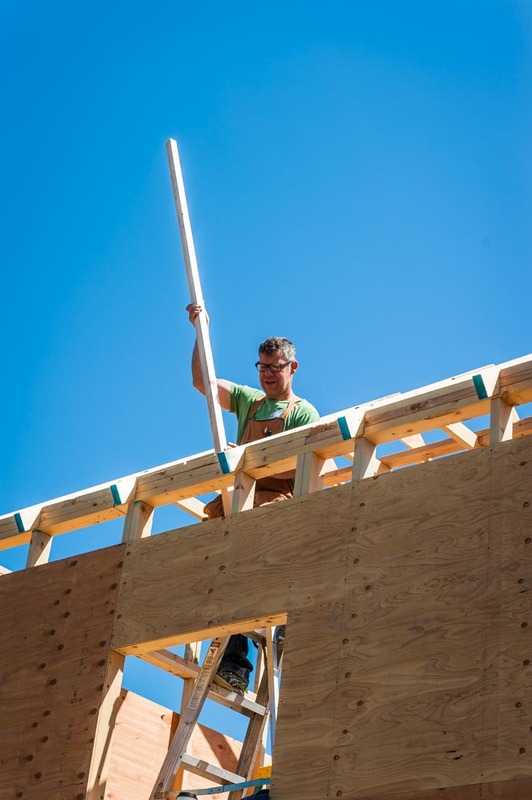 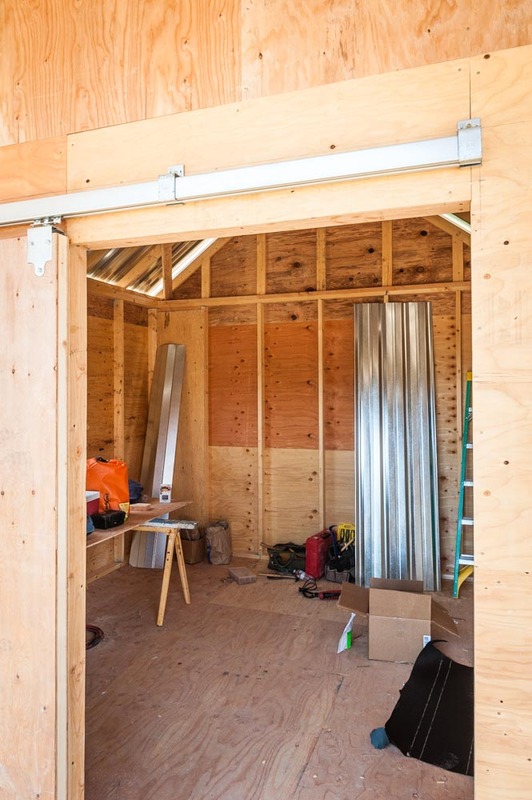 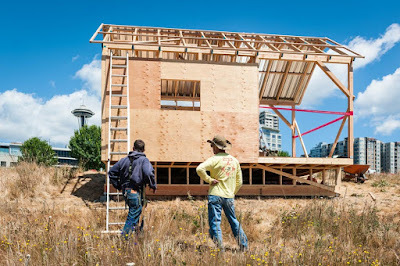 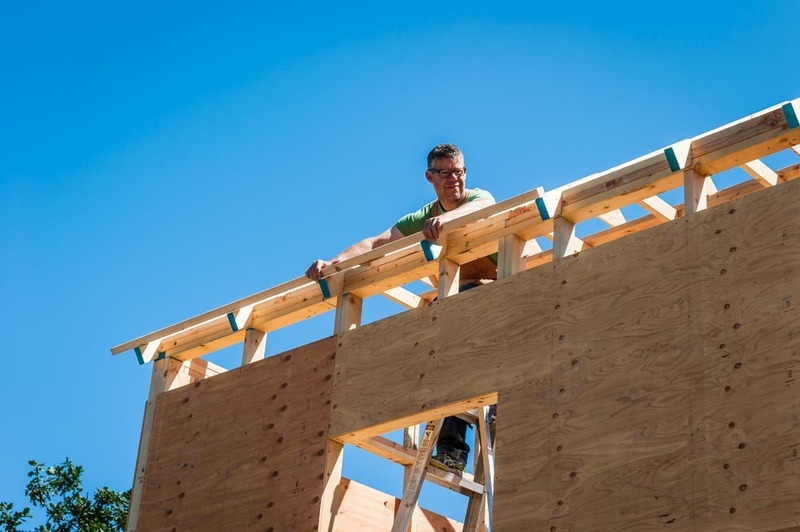 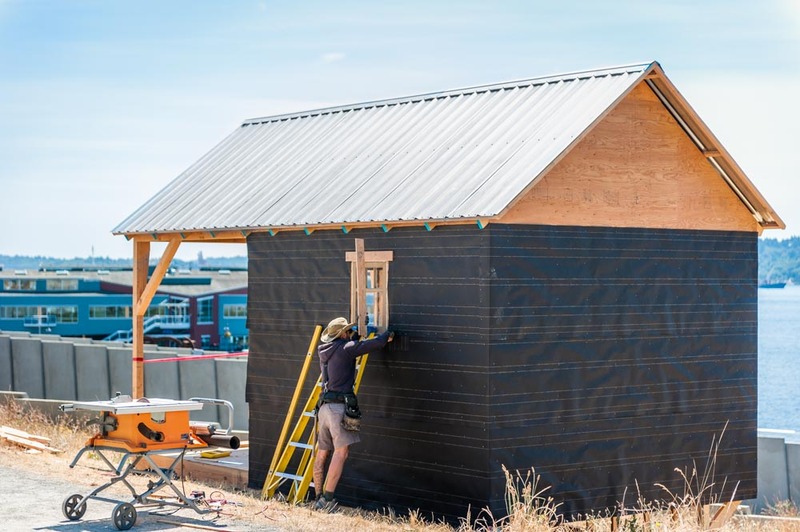 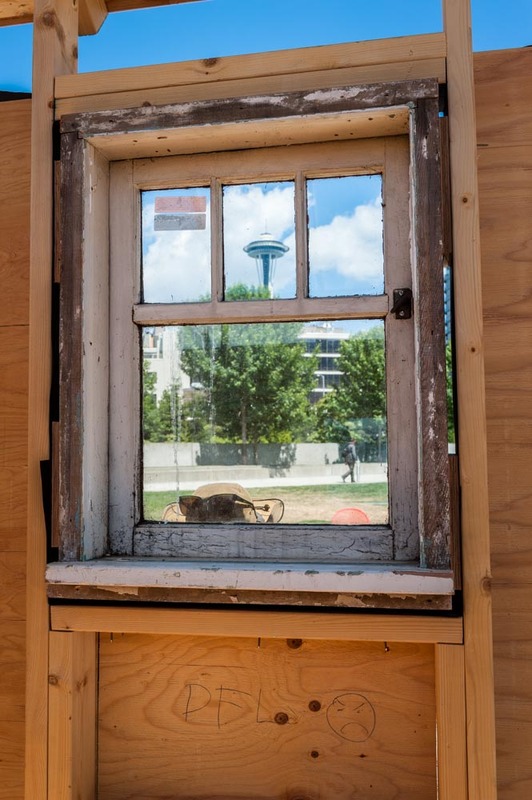 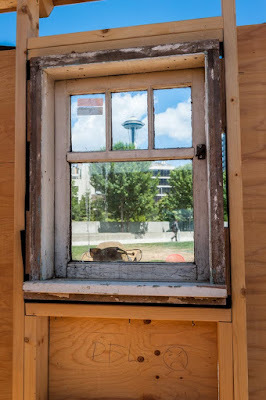 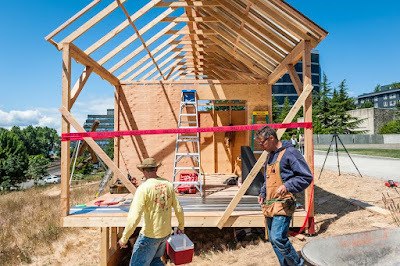 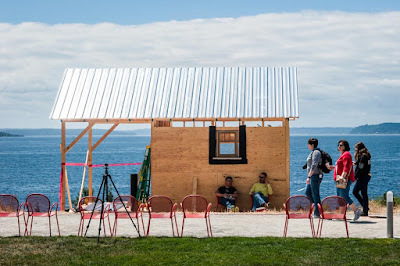 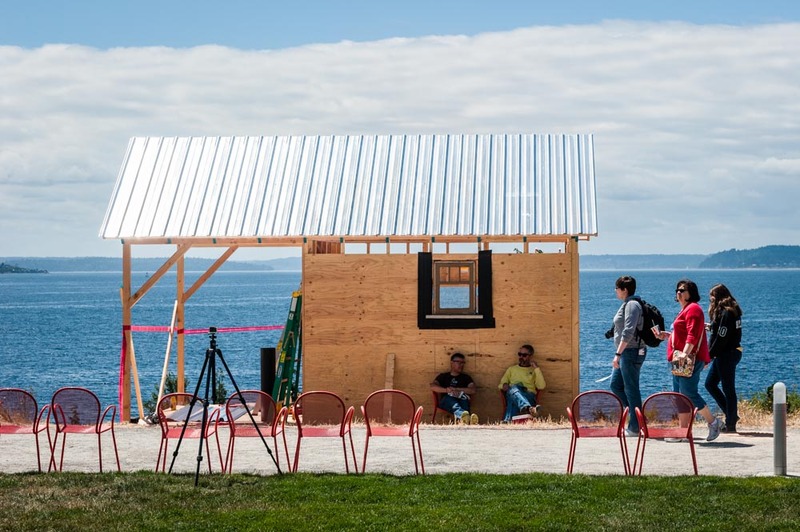 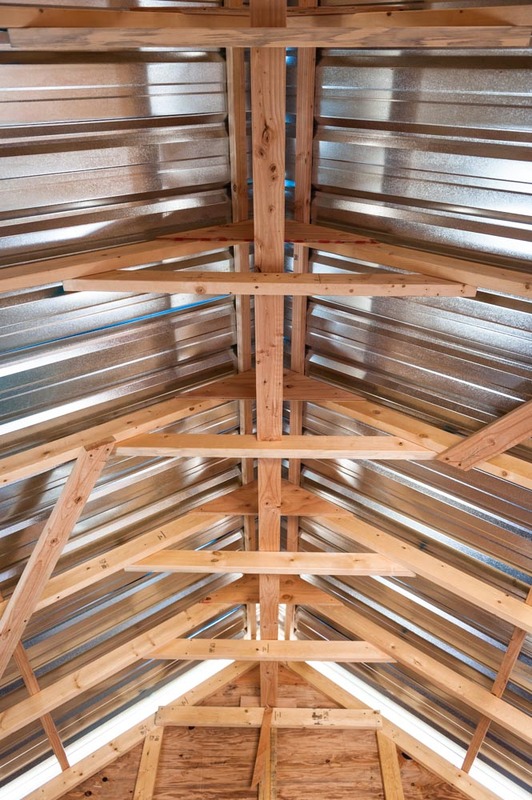 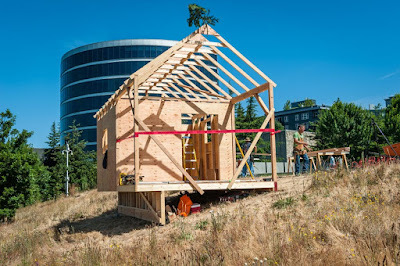 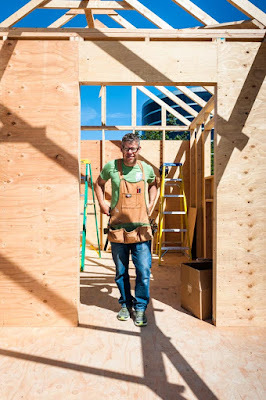 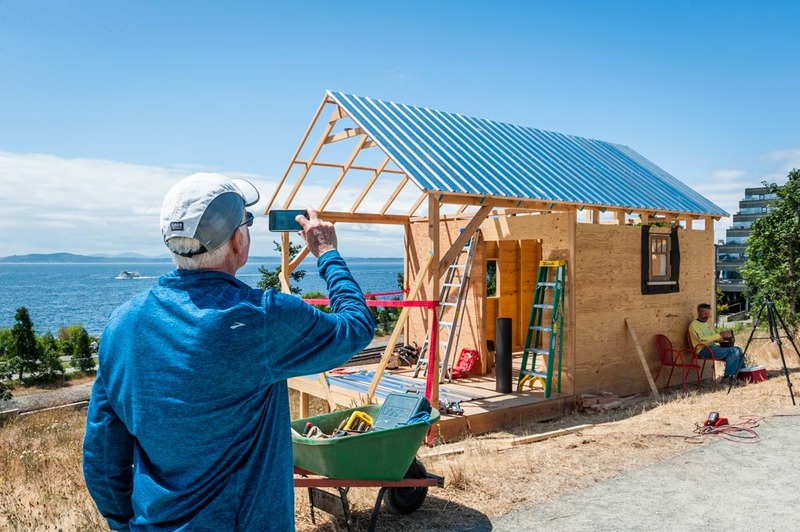 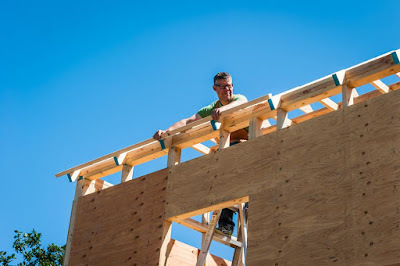 Seattle artist Matt Sellars assisted with the shack construction, and photo and video documenting the process.